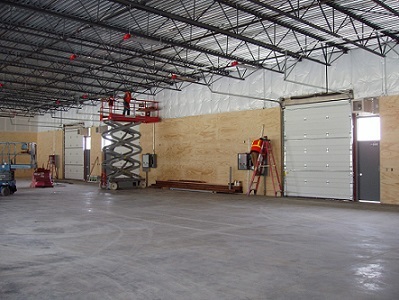 Looking for a larger space for your commercial inventory, equipment or surplus supplies? Stuff Hotel can provide you with a large enough solution for whatever your business needs to store. Whether you're a contractor, small business owner or a local corporation, we can help you clear out some space around the office at a cheaper rate than what you would pay at a traditional warehouse. Call the Stuff Hotel nearest you to find out about the availability of these specialty self storage options in your area.